Welcome to New India Packers and Movers Pimple Saudagar, Pune. New India Packers and Movers Pimple Saudagar Pune the most trustful company in Pune. We have 16 years experience in this field. New India Packers and Movers Pimple Saudagar Pune have its branches all most all over India. Our customers will get benefited from our services. Clients would be getting services for packaging of all types of household goods. We provide Shifting of goods locally and inter states transportation whether it is personal household goods or commercial. 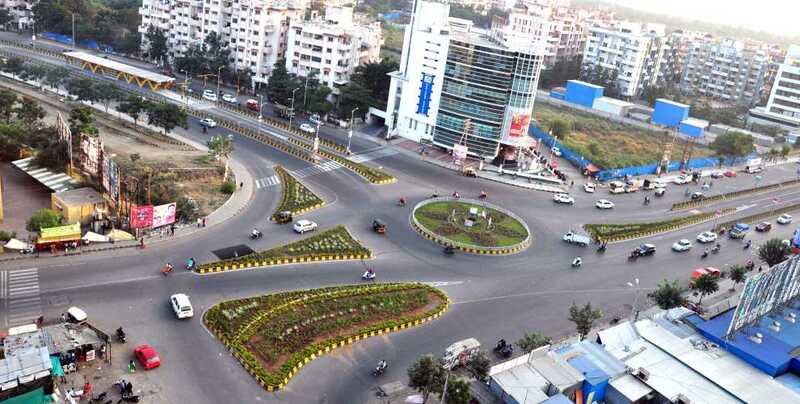 Pimple Saudagar, Pune is a developing residential area and attracting the peoples from various sector and society of Pune city. 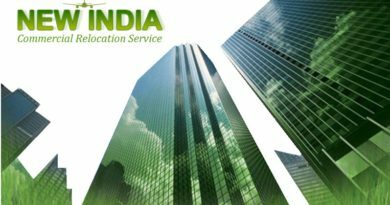 Therefore, to provide packaging and transporting service, we New India Packers and Movers has opened office at Pimple Saudagar. We are ready to provide you desirable services at desired location and time. Our office located in proximity to the kokane chowk, a residential hub of people working in the Information Technology, industry and other professions. Our office is just nearby most popular building KUNAL ICON. Customer who wants services of New India Packers and Movers Pimple Saudagar Pune and communicate through on line (e-networking), we provide them a free quotation online. Also our executive visit your home with quotation to judge the number of packers and type of vehicles require for packaging and transporting goods. We provide services at reasonable rates. As are among leading packers and movers companies in Pimple Saudagar Pune. We also provide service for local shifting of house hold goods as well as commercial goods and we use high quality packing material. To maintain quality, safety and security. In addition to all of the above we also provide super bike transport. While moving we take care of each and every side corners of super bikes. For these rather than using low quality packing material we use A1 quality to maintain our best quality in the market. Hence we deliver at cheaper price compare to other packers and movers. So why are you waiting for get relax and feel free to call us now.